The weight of this assessment is 35% and word limit is 2000. 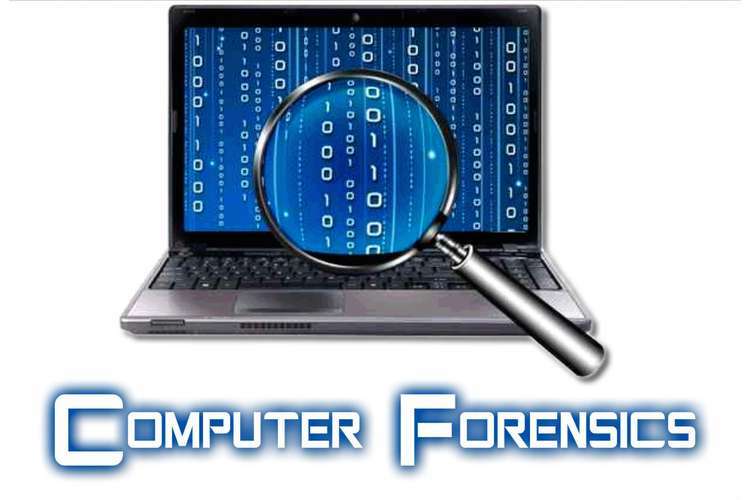 This assignment is planned to encourage the development of the ability to apply a systematic approach in a digital investigation through the conduct of computer forensics process and the use of computer forensics tools and to encourage the ability to classify the legal issues involved in a computer forensics investigation across jurisdictions. 1. Provide a detailed description of the case, i.e. what happened? 2. Report who were involved in the crime, i.e. who was the criminal(s), suspect(s) and the victim(s)? 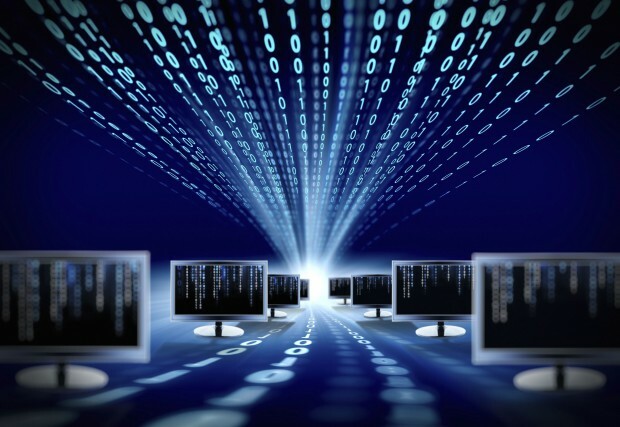 c. Discuss how computer forensic experts made use of the nominated tools in the criminal investigation of the case you presented. in length with 10% leeway on either side, excluding title page, table of contents and references list. Specifically, your report should include the following. 1. Title page: (each) student name (in your group), (each) student number (in your group), (each) student email address (in your group, use CQU email), the title of your report, local lecturer/tutor, and unit coordinator. Not counted towards the word count. 2. Executive summary: Should be approximately 300 words. autogenerated. Not counted towards the word count. 4. Introduction: Should be approximately 300 words. 5. The body of the report: Should be approximately 1200 words. Appropriate headings in the body of the report should be used. 6. Conclusion: Should be approximately 200 words. 7. Reference list: All references must be in Harvard Referencing Style. Not counted towards the word count. Students may face several feedbacks and problems in this assignment like lack of academic writing skills, insufficient time, and making a reference list. We provide necessary help and guidance to resolve students’ academic problems.